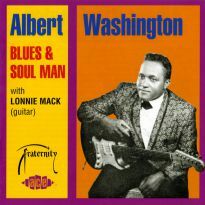 When producer Bob Thiele launched Flying Dutchman Records in 1969, he also introduced two other imprints to give his new company depth and breadth: Amsterdam for pop material and Bluestime to concentrate on the developing blues boom. 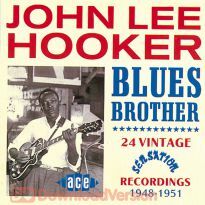 Thiele had been in charge of ABC’s Bluesway label, where he had made records with many vintage blues artists. 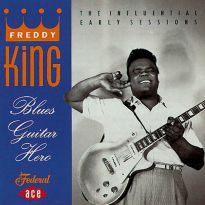 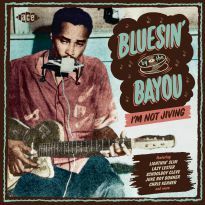 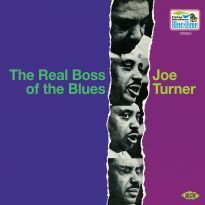 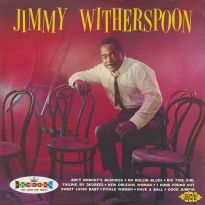 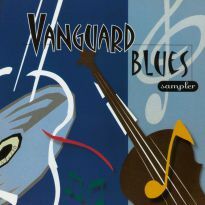 He opened Bluestime with albums by three of those performers: “The Real Boss Of The Blues” by Joe Turner, “Sweet Giant Of The Blues” by Otis Spann and “Every Day I Have The Blues” by T-Bone Walker. 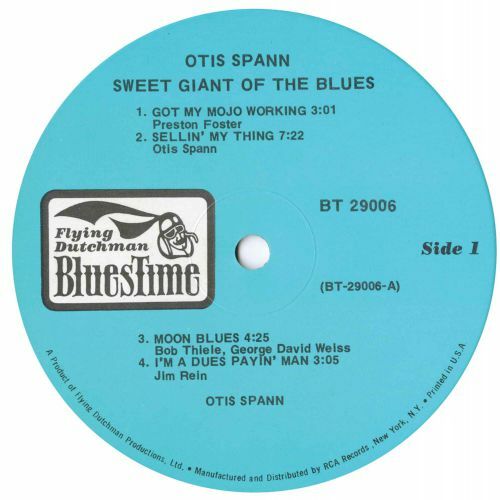 Genial piano player Otis Spann had been a key member of Muddy Waters’ band. 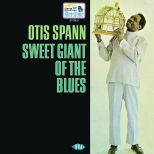 Born in Jackson, Mississippi, Spann moved to Chicago in the mid-40s, working as a plasterer by day and immersing himself in the city’s vibrant music scene by night. 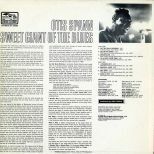 Muddy Waters wasn’t looking for a piano player but liked Spann so much he agreed to take him on. 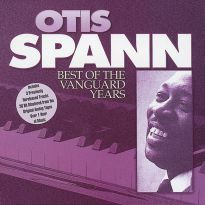 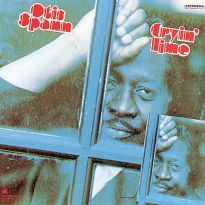 Over the next few years Spann played on some of Waters’ best-loved records, including ‘Got My Mojo Working’ and ‘I Just Want To Make Love To You’, also adding his unique style to recordings by Sonny Boy Williamson, Little Walter and Chuck Berry. 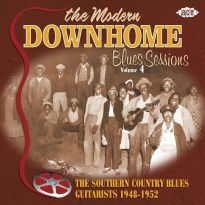 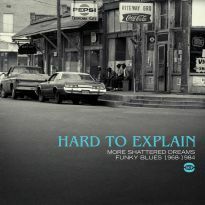 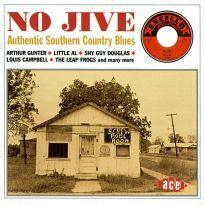 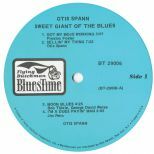 It was this heritage which made Spann a respected figure amongst blues revivalists. 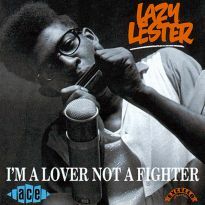 Leaving Waters’ group in 1968, he made a flurry of recordings, including an album with Fleetwood Mac as his backing band. 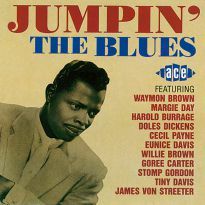 It was at this point Bob Thiele invited him to record for Bluestime. 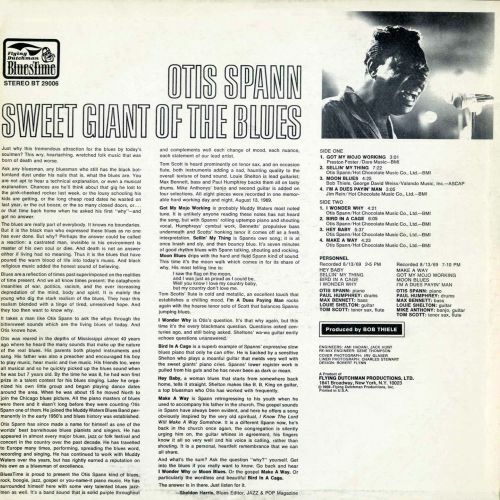 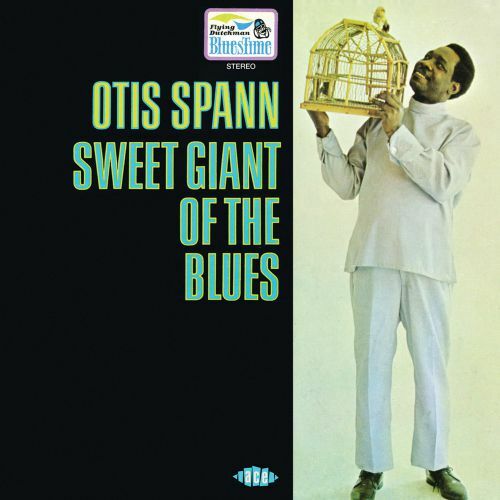 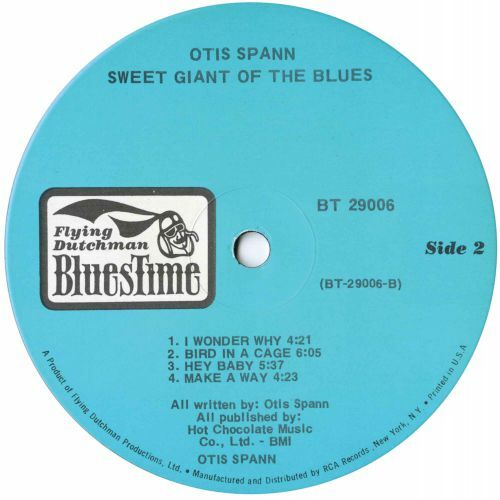 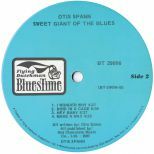 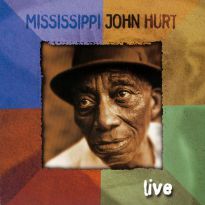 In addition to a version of ‘Got My Mojo Working’, his “Sweet Giant Of The Blues” album was largely made up of Spann’s own songs. 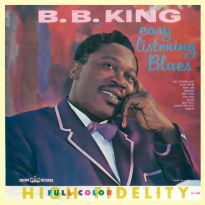 His playing was as fine as ever and his voice was in good form. 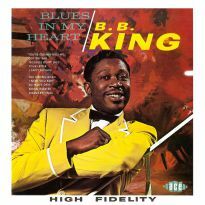 Unfortunately, his health had been compromised by years of alcohol abuse and he died a few months later aged just 40.